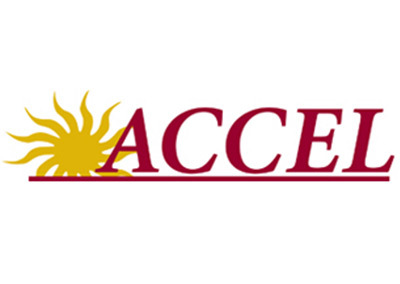 ACCEL teaches students with developmental disabilities, including autism spectrum disorder, behavioral disorders and intellectual disabilities, the necessary skills to learn, to work and to live successfully with dignity and independence. Programs include: Academic Programs with individualized instruction and small class size, Behavioral Services, Therapeutic Services, Transition Programs, On-Site Health Care Services, Multiple valley locations. ACCEL is accredited by the National Commission for Accreditation of Special Education Services (NCASES).